At Quantum, we know York is an amazing city to live in. But if you’re approaching it as a landlord, you might not be sure what it has to offer your current or future tenants. Fortunately, we’re an experienced letting agents in the York area and we’re here to help you show York in its best light. We’ve decided to use our knowledge in a series of location guides to York for landlords. Each one focusses on a different part of York’s region, and will help you paint a compelling picture to your prospective tenants. Read on for some background information to the different areas of York, as well as pricing, schools, commuter links and upcoming build projects. 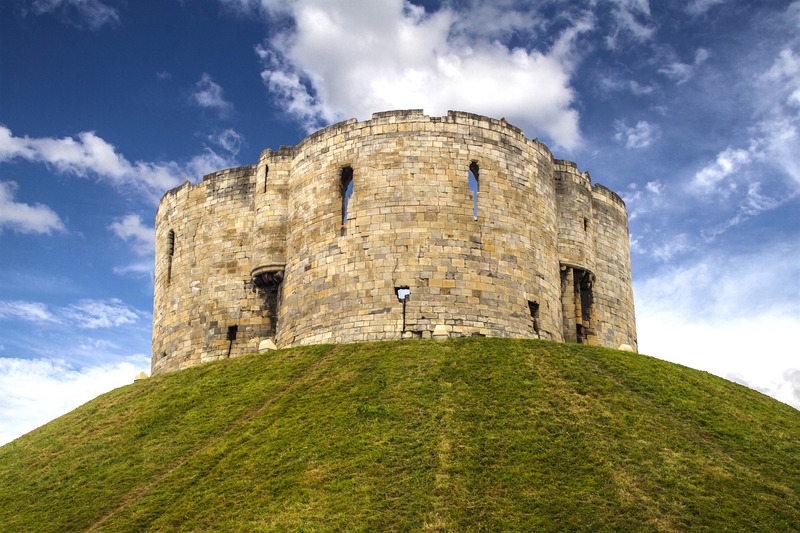 Our first article takes a closer look at York City Centre. With abundant museums, shops and dining, York’s City Centre is naturally one of its most exciting areas. And with high employment (not to mention several job opportunities) York is sure to be a popular destination going forward. Walmgate is a very prominent part of the city centre (hence why Quantum’s HQ is there), which is close to Fossgate – the city’s oldest street and popular location for independent retailers. 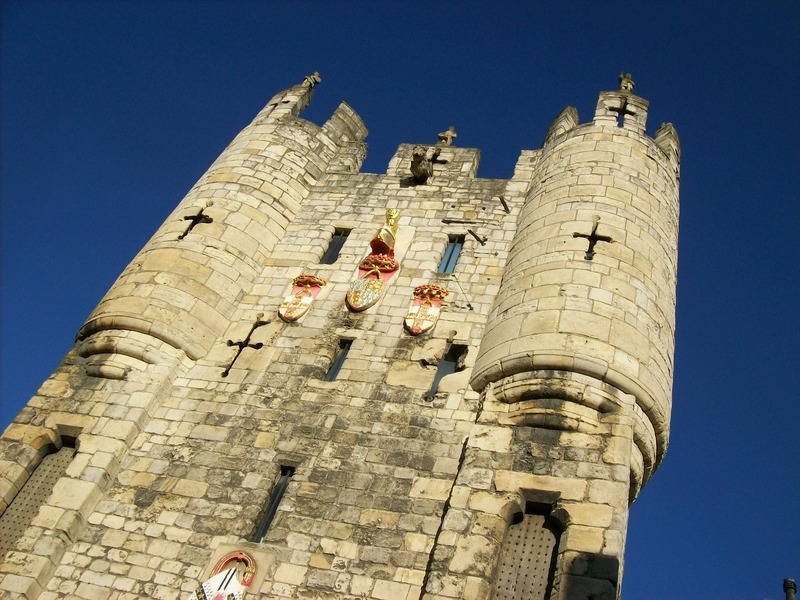 Micklegate, Castlegate and Adlwark can’t be overlooked and the city centre is also known for the charming riverside apartments on Queen’s Staith, Skeldergate and Terry Avenue to name a few. · The average rent for a 2-bedroom apartment is £1,220 pcm. You can expect the rent to be between £795 and £1,650. · To buy a 2-bedroom apartment you can expect to pay an average of £332,475. Buying prices will be between £139,950 and £525,000. · The average rental price for a 2-bedroom house is £800 pcm with rents ranging from £775 to £830. · The average sale price for a 2-bedroom house in the centre is £202,500. Prices vary between £170,000 to £287,000. Pricing trends and averages do change; so do contact our team to get the latest pricing advice. York offers several different schools for each stage of a child’s development. While there aren’t many schools within the city centre, the ones that are there have a very good reputation and good capacity for new students. Fishergate Primary is the closest primary school for the city centre and can be found on Escrick Street. It has been running for more than 100 years. It boasts ‘outstanding’ grades in personal development and early years provision, and its pupils come from many different social and cultural backgrounds. St. George’s RC Primary overlaps with the catchment area of Fiserhgate, as it’s based on Winterscale Street. It’s known as it a little oasis in York due to its above average playing fields. The York Minster School is an independent school for 3-13 year olds. As it’s close to the Minster it has a popular choir and encourages pupil to pursue other musical endeavors too. Fulford Secondary School is on Fulfordgate and has a population of about 1,300 students. Its Sixth Form offers both academic and vocational courses, and the school as a whole was judged ‘outstanding’ at its last Ofsted inspection. To find out more about school catchment areas of York, take a closer look at our school overview. York has plenty to offer both tourists and long-term residents, though there are certainly some highlights in the heart of the city. A great city centre pub is the Old White Swan; located in a 16th-century building on Goodramgate, it offers cask ales, a traditional pub menu and even its own ghost! If you’re after a bite to eat during the day, visitors are spoilt for choice. However, a special place to visit is the Perky Peacock. Located in a medieval tower on the banks of the River Ouse, this cosy coffee shop offers hot drinks and freshly-baked goods to whet your appetite. 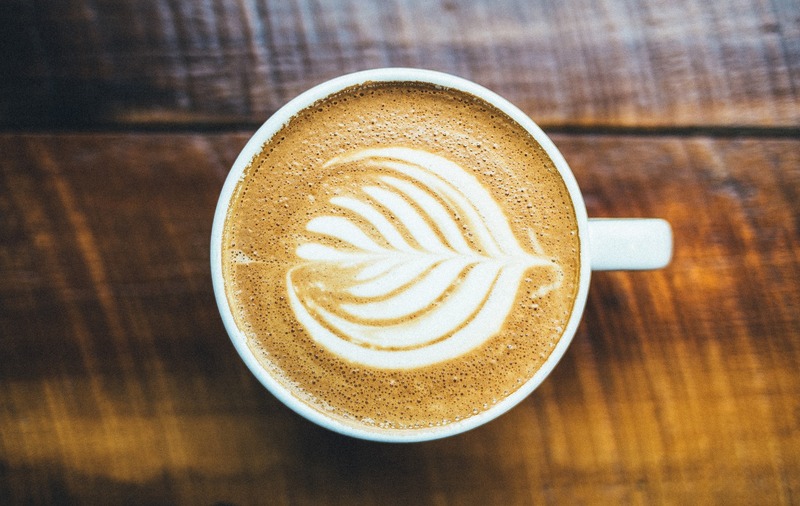 Fossgate’s Spring Espresso is known for its award-winning artisan coffee and is ideal for coffee lovers of York. It’s also a Fossgate neighbour to the Hairy Fig, which sells locally sourced fine foods. Speaking of food, the Barbakan Restaurant and Café on Walmgate is famous for its hearty Eastern European cuisine. There’s also some great music venues in the city centre. Fibbers on Toft Green near Mickelgate is one the main players of York’s music scene. Its claim to having hosted nearly every popular band there’s been since 1992 is pretty valid as it’s hosted the likes of The Killers, The Arctic Monkeys and Biffy Clyro to name a few. Though technically outside the city walls, we have to mention Bishy Road. It’s home to a vast range of independent shops, cafes and businesses. These independent businesses formed a Traders Association in 2010 to promote the area and haven’t looked back since. In 2015, Bishy Road was named high street of the year in the UK. It’s a key community of York and worth mentioning, even though it’s strictly speaking a stone’s throw away from the centre. York has several excellent transport links for its residents. One of its strengths is its rail connections; you can get direct rail links to London, Leeds, Edinburgh, Birmingham, Liverpool and Manchester. Its central location also makes it great for motorists. You can get to the M1/M62 motorway network in about 20 minutes, and from there you can find links to most regions of the country. If you need to travel abroad, York is within easy reach of airports and ferry services. The closest airports are Leeds Bradford airport, Manchester Airport, Humberside Airport and Robin Hood Airport. Hull is just an hour’s drive from York, and its port offers regular services to Rotterdam and Zeebrugge. York is well equipped for walking, cycling and bus journeys. The iTravel York website has extensive maps of York’s cycling and bus routes. There’s also a great Park and Ride project in York (Buses 2/3/7/8/9 are all part of Park and Ride). The buses 1-16 all connect the city centre with the rest of York (just to name a few, this isn’t the extensive list) and to get to the University of York, there’s the 66/66A/66X and N66. To find out exactly which bus route is best suited for you to get and out of the city centre take a look at iTravel York’s overall list. Though York is famous for its history, its city centre is still ripe with future development plans. There are several major developments planned in the York area. One of the biggest redevelopments is that of York station; York Press reports that the station will receive new car parking and a newly pedestrianised square, while a nearby road bridge will be demolished. Another major development area is York Central, a large site west of the railway station. Historically used by the rail industry, there have been several suggestions for its use today, including housing, office, leisure and retail. Earlier this year, York Central Partnership held several events and workshops where York residents could share their ideas. You can learn more about York Central here. Another such example is the Castle Gateway area, which encircles York Castle and the Coppergate shopping centre. The area is derelict and underdeveloped in some places, though York Council Executive have approved major redevelopments. The public have said they want a new public space that connects the area’s landmarks, better public access and space for independent businesses, suggesting this is one area to keep an eye on. As you can see, York City Centre has plenty to offer its residents. But it’s not alone in the area; we’ll have more location letting guides very soon. In the meantime take a look at our properties for sale, or call us on 01904 631631 for any other queries.